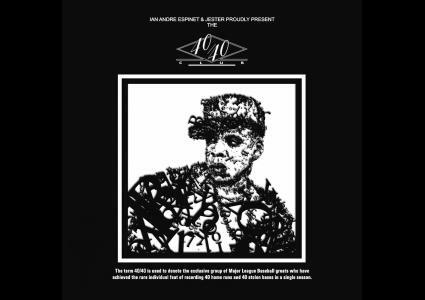 IAE Ent & Jester present Jay Z - 40/40 Mixtape Disc 1 - Go Hard (Remastered). The greatest hip hop bangers & collabs from one of the top MC's of all time - Jay Z. This mixtape was originally released in 2009 for Jay Z's 40th birthday.